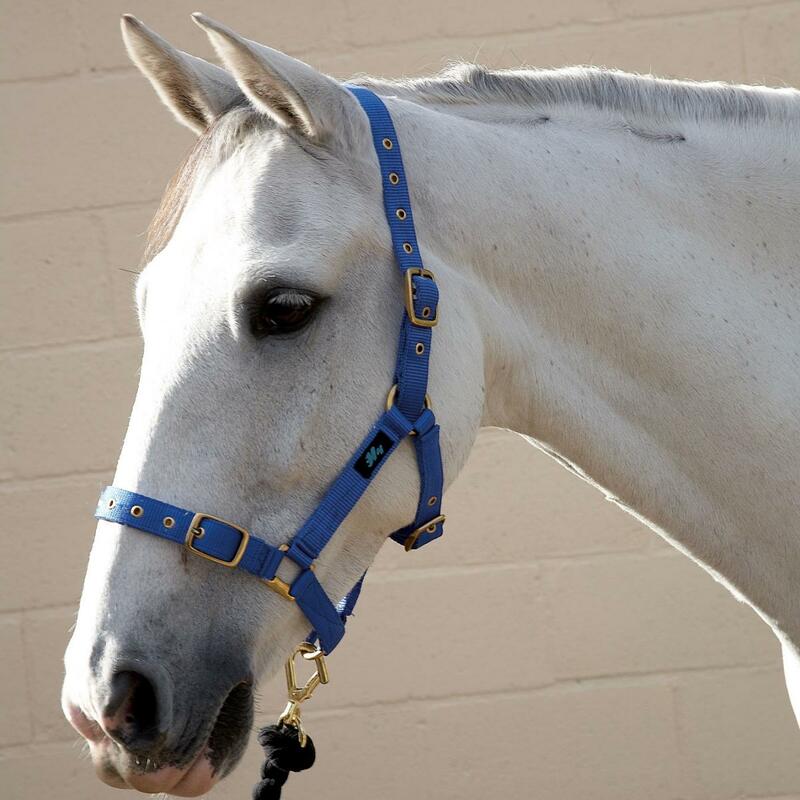 Fully adjustable three buckle webbing head collar, with brass fittings. Please see below for a photo of the available colours. 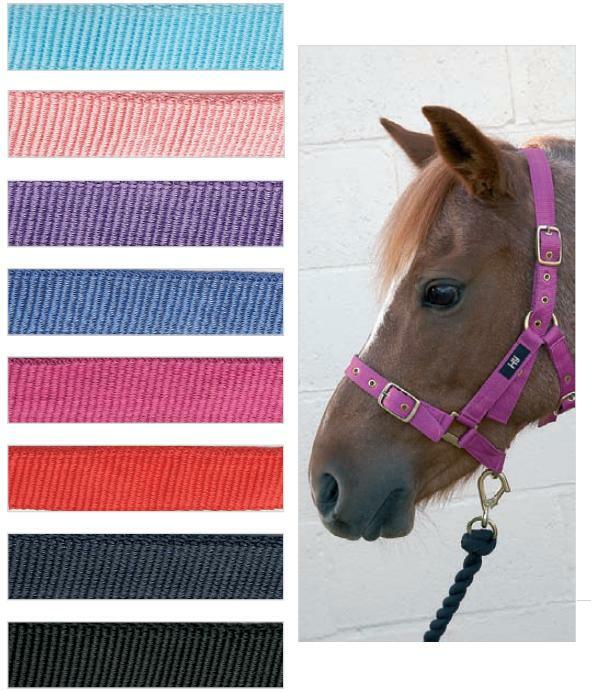 There are currently no questions for Hy Holly Fully Adjustable Head Collar - be the first to ask one!